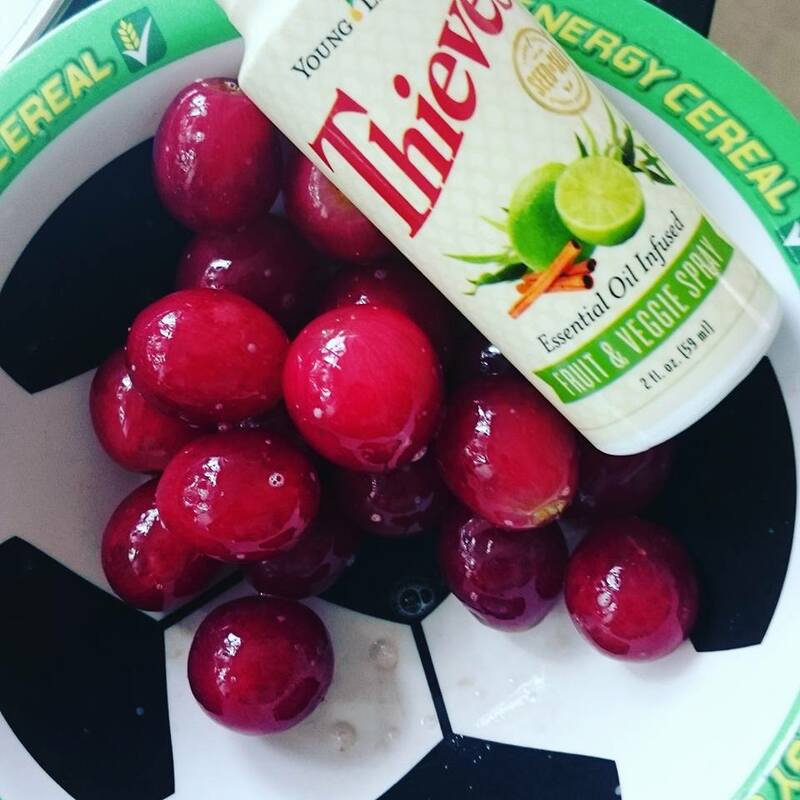 Pertama kali pakai Thieves fruits and vegetables spray, melihat kotoran yang ditinggalkan oleh kulit anggur membuatku sadar betapa selama ini hanya bilas dengan air tidak cukup bersih. Tersedia di YL usa sementara ini. Singapore baru launch produk baru yang melengkapi spray ini. Thieves fruits and vegetable wash.
First time trying this Fruits and Vegetable Spray to wash my grapes. I have to say I am amazed to see amount of grime coming out. To think that all of this time, I only lightly washed fruits before eating them. This only avail in YL USA at the moment, but no fret! Spore just launched new product last Wednesday called Thieves Fruits and Vegetable Wash. It complements this spray.